Looking to play a new ball yet don’t want to pay that bulky price associated with a premium ball? The South African market has received a special injection this year. The AD333 Tour replaces the ever popular Srixon Q-Star - that's if you’re looking for a bit more performance under the hood. 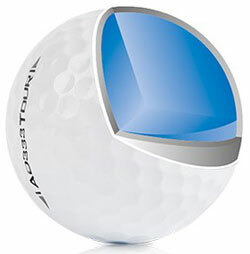 An innovative (we will get to that) “Tour- like “performing 3-piece ball that has a special place in the market. As we have seen the arrival of another 3-piece ball from another brand that has taken the market by storm. Now enter The AD333 Tour, an all-ability golf ball for Clubhead speeds over 80 mph. 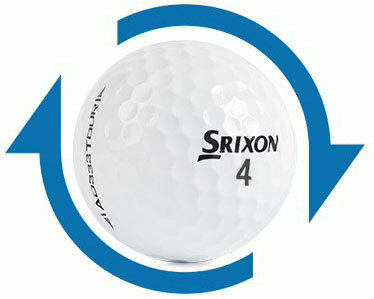 A Srixon first in South Africa using a new Urethane cover with a new-age core. The new (E.G.G) core has a firmer out layer that softens towards the center. The core is treated at different temperatures to achieve stiffness variations. Besides the feel, this encourages durability and consistent power for all shots across most swing speeds. Added viability for golfers who don’t possess that tour level swing speed to compress it. The very same core used that’s used in the UltiSoft (suitable for your slower to mid swing speeds) www.golfweather.com/golf-news/srixon-s-softest-ball-yet-the-ultisoft/1503. Speed Dimple™ technology combines the 324 dimple uniformity and surface coverage together resulting in a more aerodynamic design with less drag. Giving golfers longer distance and a stronger trajectory. The new & improved urethane cover added with 2nd Generation Spinskin™ you get reliable spin, control, and a soft feeling ball. Testing the AD333 Tour recently I found it to be very competitive for its market segment. Long game performance is fantastic. Spin? The ball checks very well and especially with the short game and chip shots. 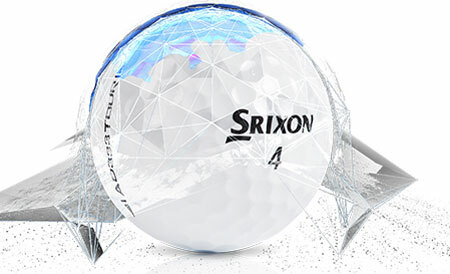 The thought and technology that went into this ball are indicative of its great performance. If you suit the profile, I suggest you giving the AD333 Tour a good bash. A great performer at a notable price. Available from leading golf shops and on course stores. Priced in the region of R39,99 per ball.